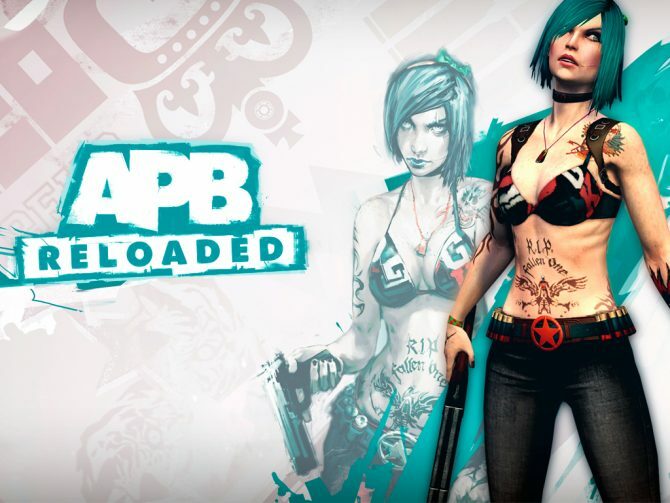 In the first major update since troubled MMO All Points Bulletin came back to life as APB: Reloaded the developers at Reloaded Productions have given the game a major overhaul. 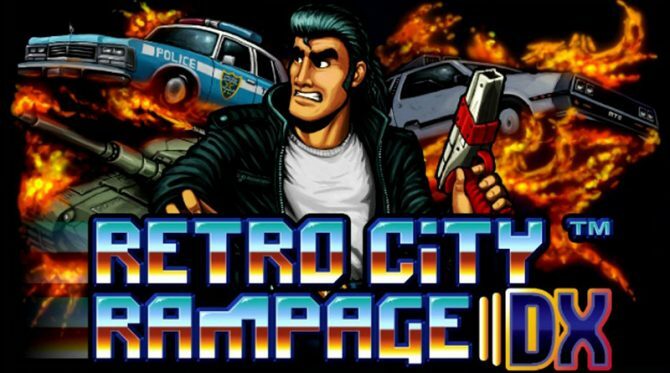 The Free-to-Play relaunch of the game has been slowly building a fanbase since it’s launch last year. 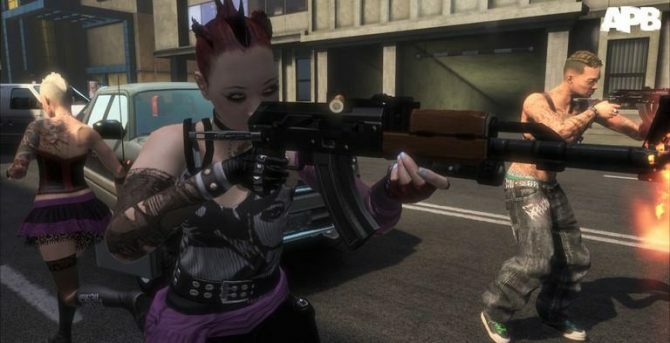 The update titled New Breed Part 1 contains several combat improvements as well as new items, weapons, and vehicles to keep players engaged and the game fresh. 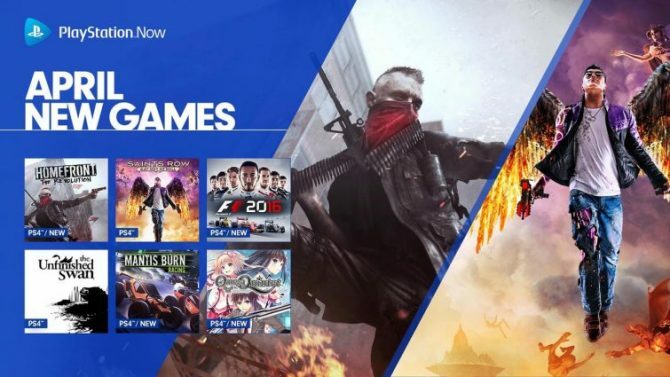 For a game that is now totally reliant on ingame purchases for it’s survival, new content will be a must-have to keep revenue coming in. Still, it’s refreshing to see an MMO clawing it’s way back from the grave in an industry where even World of Warcraft has taken losses recently. Keep reading after the break and we’ll detail all of the new changes. 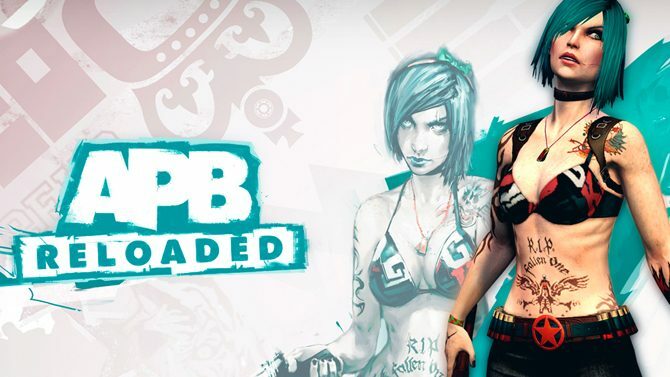 One thing players of APB: Reloaded have been asking for is more PvP content, and now they’ll have it. Weekly challenges will act like tournaments, allowing players to compete for fabulous new prizes in a score of minigames. 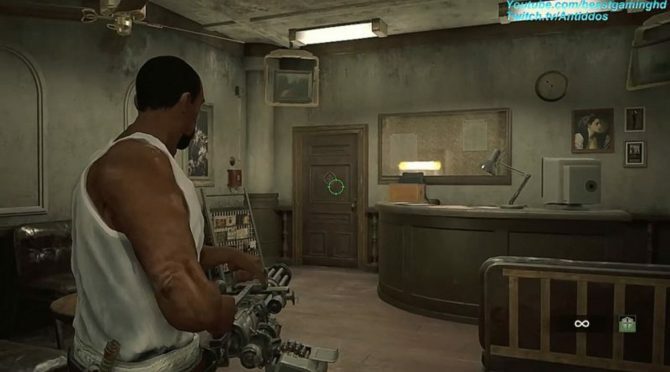 New progression contacts and levels have also been added to expand the game’s content and allow players a chance to get new experimental gear. Gameplay will be getting some additional changes as well, with new mods and items as well as technology being added for players to work for. There will also be new mods available for marksmanship and mobility, giving players a new avenue of customization for their characters. Speaking of customizations, there will also be several new packs of clothing and vehicles available. 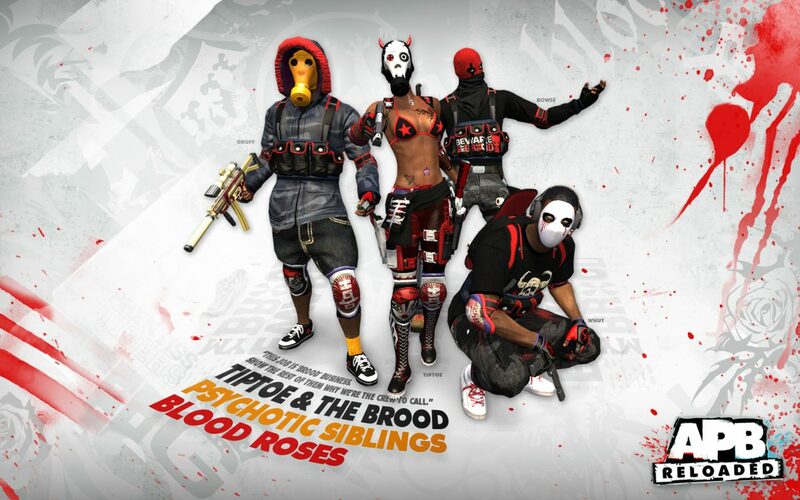 In a game where crazy outfits are half of the fun, it looks like Reloaded Productions has kept to their commitment to continually add more options. It should be fun to see what they’ve got in store, but for now I’ll stick to mass murder in my clown outfit.